School is letting out and that means many families will be going on vacation in the months to come. 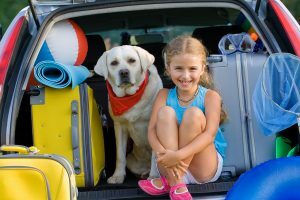 As you make your plans and pack your bags, remember to be prepared — just in case — for health troubles. Here are some things to remember. First, you generally don’t get sick in an instant. Usually, there are early signs before the illness takes full effect. Before leaving, assess how you are feeling. Any aches or pains? Allergies troubling you? Take action now. Don’t wait until the minor ailment becomes more serious. Visit your doctor before your vacation, pick up over-the-counter medications, refill prescriptions, and pack your favorite home remedies. Also, be sure to bring your doctor’s contact information and your children’s pediatrician’s phone number. Even if you feel perfectly healthy, you might catch something while away. Having your physician’s phone number at the ready means you can call for their advice. Lastly, don’t stress. If you are well prepared, you will be ready for anything. Besides, you may not have any troubles at all. In that case, relax, go on adventures, soak up the time with your loved ones. All of this will give you the energy you need to get back to work with fresh pep in your step. 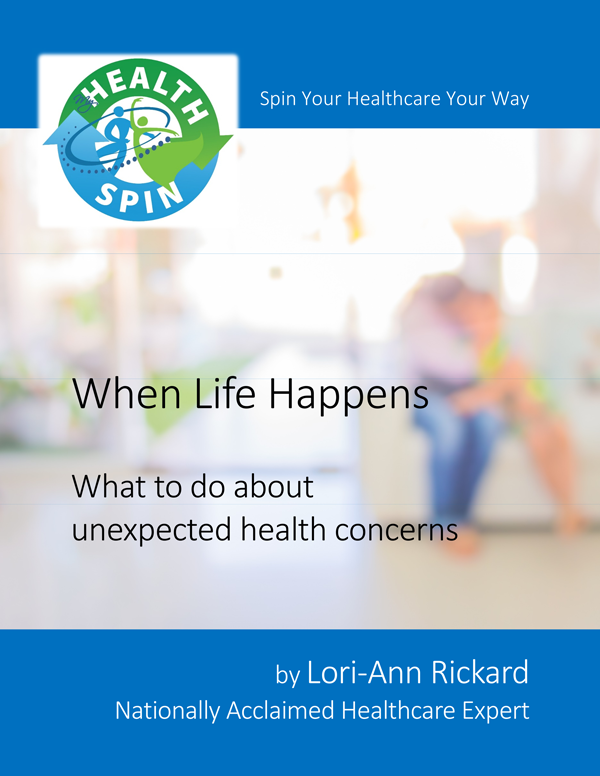 Want to know how to be prepared in advance for potential health concerns? 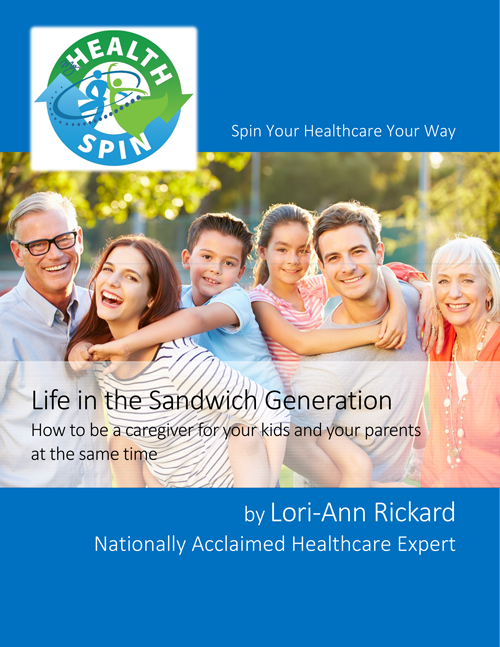 MyHealthSpin’s book Easy Healthcare: Before You Get Sick helps you figure out how to prepare so that you can get care as seamlessly as possible. Happy Thanksgiving! As quickly as Turkey Day comes and goes, the holiday season is far from over. While this is a time for love and laughter it is also a time for over indulging and too many sweets. 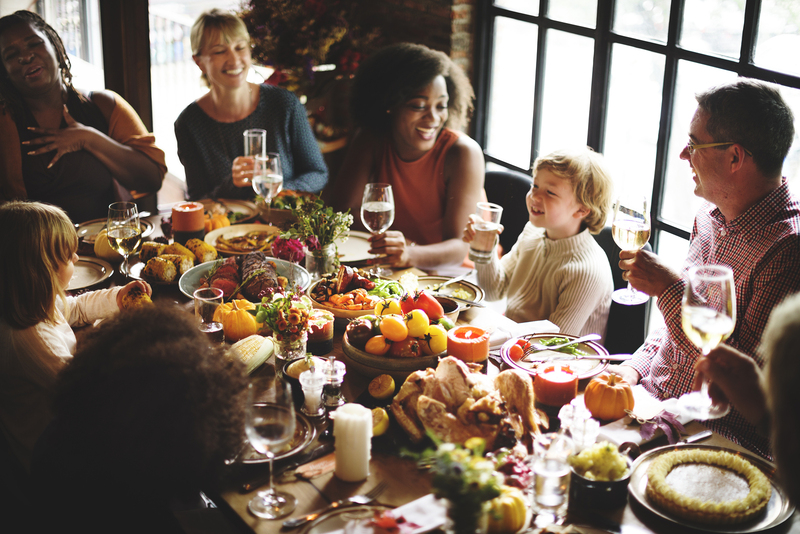 With parties taking over your evenings and weekends, and the temptations of cookies and candy, it’s hard to stay on track and stay on top of your health. 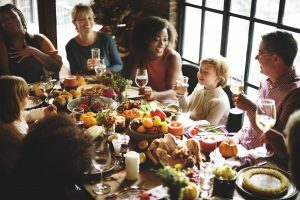 Today, we’re going to share 6 tips for surviving and staying healthy during the holidays. This is possibly my number one rule. It is a huge mistake to go to a holiday party or a work function hungry. Go with a full stomach so you can graze and enjoy the food but not over indulge. Be sure to get up and get your workout in early. It will help to kick your metabolism in to high gear and burn fat all day. This way you don’t have to worry about having a few cookies while out at night. If you’re going to a party where you’re asked to bring something be sure to bring something healthy. Sure, maybe your famous pecan pie isn’t super healthy, but bring something additional to balance it out. This way you know there is at least one option that’s good for you. And get creative, it’s so easy to make little tweaks to make something more nutritious. Water is another really important one when it comes to this. It helps to keep you full but it also helps to be sure you don’t get a little too tipsy. Drink lots of water with your meal and be sure to have a glass between each drink. There’s nothing worse than embarrassing yourself at a company party or waking up with a raging headache. Portions are key when it comes to being sure you don’t over eat. Keep protein to the size of your palm, veggies to the size of your fist, carbs to the size of your hand cupped and sweets and sides to the size of your thumb. If you’re still hungry you can always go back for seconds but you’ll feel rude if you don’t finish everything on your plate. All in all, don’t forget the reason for the season. Obviously your health is important but family and friends come first. Don’t beat yourself up for falling off track. Looking for tips on wellness? Pick up the Women’s Mind Body Wellness Summit. The summit contains 6 interviews from top female health professionals plus three videos from MyHealthSpin Founder Lori-Ann Rickard, as well as two bonus workout videos. Use promo code “BEWELL” to recieve 50% off! Believe it or not, 2018 is fast approaching! 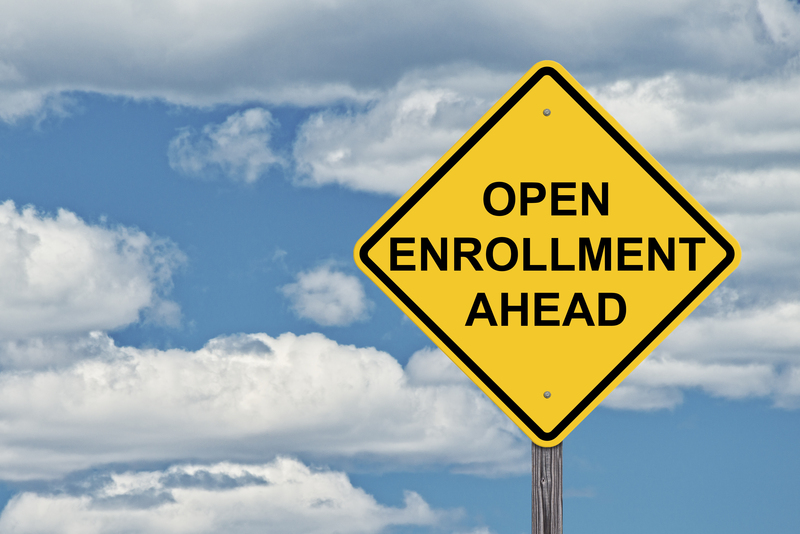 And if you’re one of the 6.5 million American’s who gets their insurance through the Health Insurance Marketplace, it’s time to select your plan! Open enrollment for Obamacare starts November 1st and ends December 15th. Enrollment is only open for a short time, so it’s important to do your research now! These are four things you must consider when choosing the best plan for you and your family. This should be first and foremost. Before you even sit down to start looking at policies it’s important to set a realistic budget. Obviously insurance is pricey, so make sure you allow a fair portion of your income to be set aside for your monthly premium. You can’t choose the best policy for you without knowing the key terminology. Important insurance terms to know are: deductible, co-insurance, copay and out of pocket maximum. Need to brush up on these terms? Follow this link. This will make picking a policy a lot less of a headache or prevent you from choosing something that isn’t right for you. It’s important to consider what services you use most when choosing an insurance. Keep in mind that preventative services are currently covered under the Affordable Care Act. This includes things such as colonoscopies and diabetes (Type II) screening. But if you see a chiropractor, or another specialized practitioner, be sure the policy you’re looking at covers that type of care. A lot of people don’t know the difference between Health Maintenance Organizations (HMO’s) and Preferred Provider Organizations (PPO’s). Typically, an HMO plan is going to be a little more affordable than a PPO plan. But they aren’t created equal. PPO’s allow for more flexibility. Typically you can see any doctor you chose, where as with HMO’s you’re more limited. Also, often times with an HMO you will need to have a Primary Care Physician (PCP) who must refer you for specific services (i.e. a routine colonoscopy). Don’t forget to check the type of plan before finalizing your 2018 coverage. Mark your calendar for November 1st! 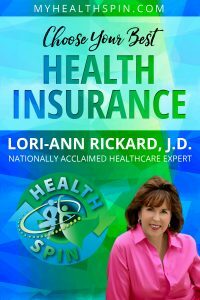 And if you still have questions about health insurance, you can pick up my book Easy Healthcare: Obamacare.